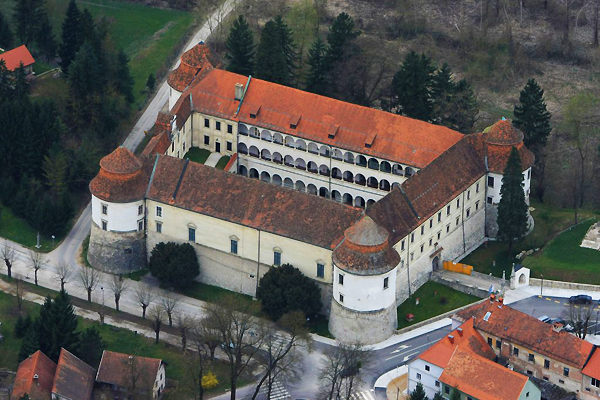 Brežice Castle like many other castles has had quite a colourful history. 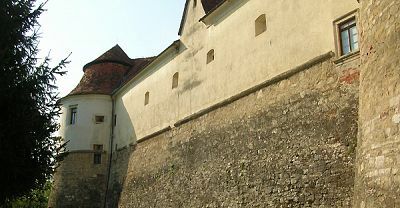 Long before 1241 a wooden defensive structure stood on the site where todays castle now stands. 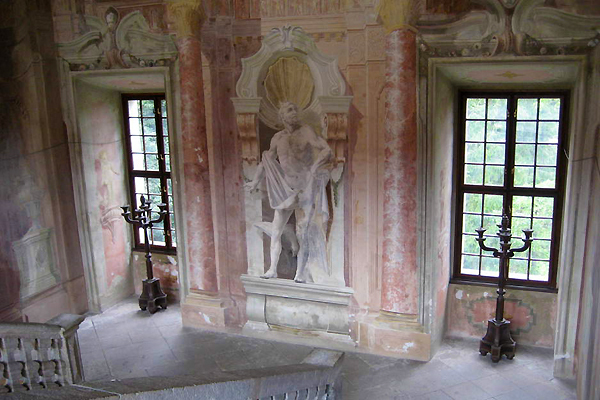 Since that time, several incarnations of castle have taken their place in history, along with their numerous owners; the longest of which where the Counts Attems, for a total of 251 years. 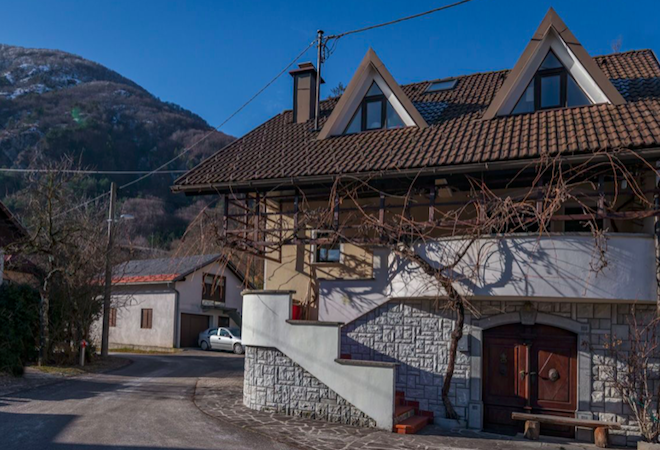 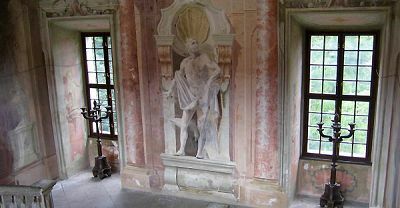 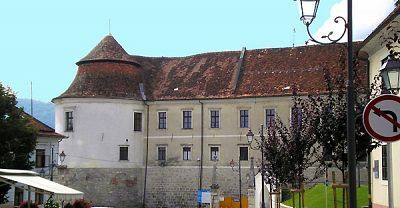 The castle came into the hands of the Hapsburgs during the middle of the 15th century. 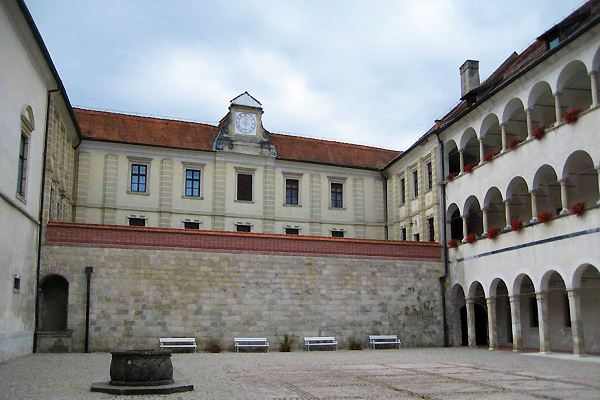 It's strategic position between the Austro-Hungarian and Ottoman empires made it a target for Turkish raids. 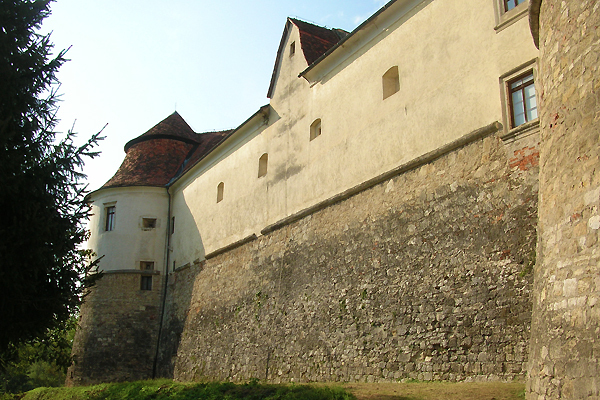 Prior to this a peasant revolt saw the castle burn to the ground in retaliation by enraged rebels. 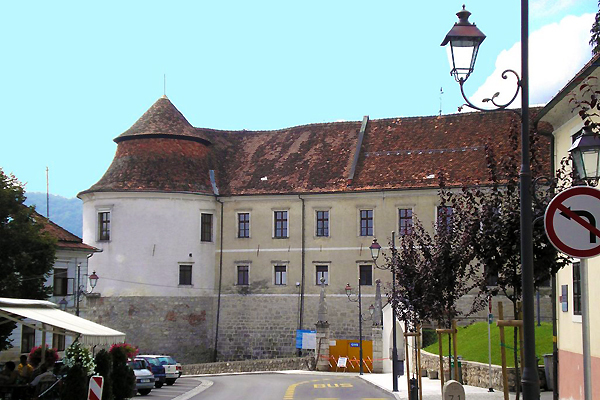 Several rebuils and remodels have shaped the castle into the sight we see today. 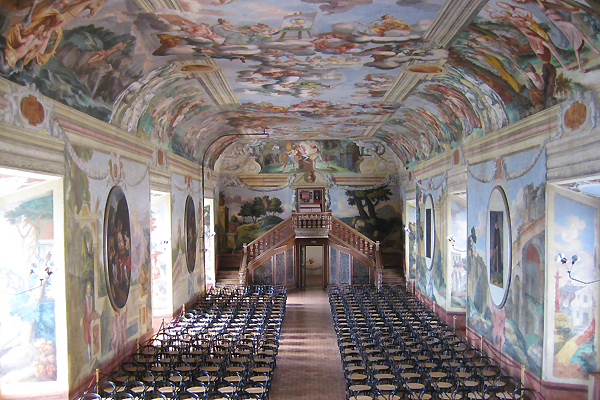 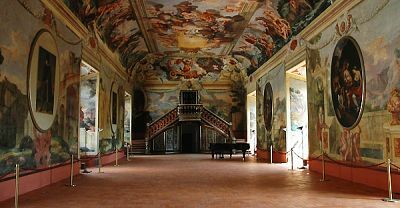 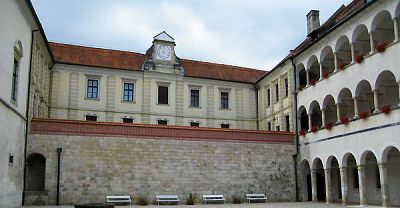 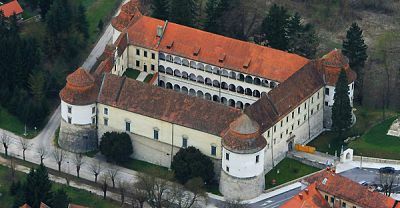 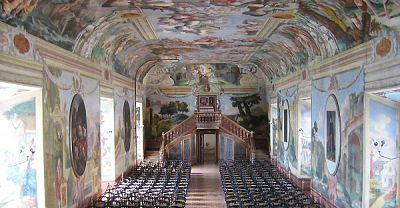 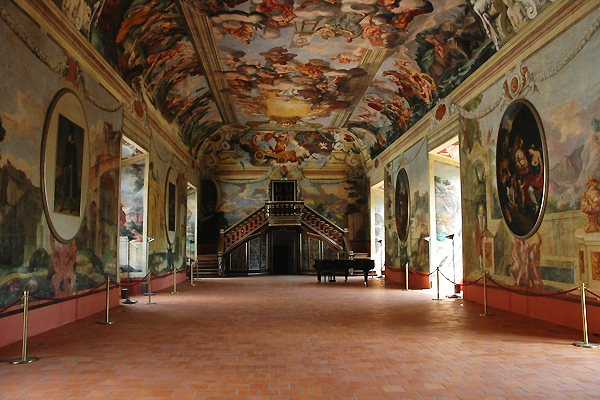 It houses one of the most beautiful Baroque halls in Slovenia and is home to the main collection of the Posavje Museum.